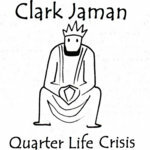 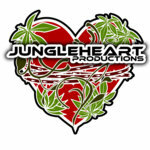 JungleHeart Productions is a small music production company run by Clark Jaman. 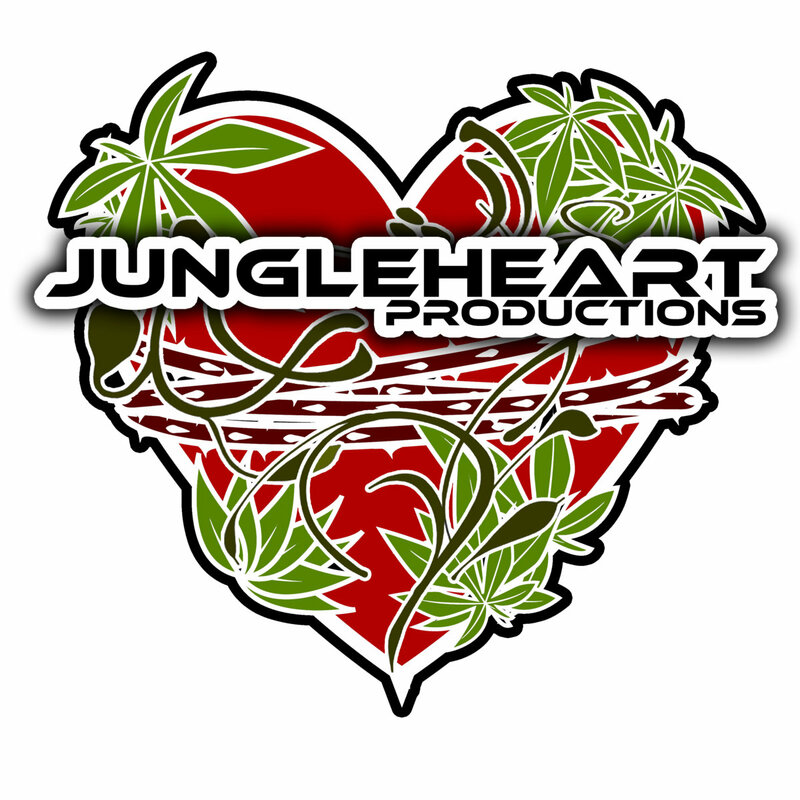 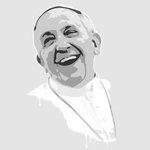 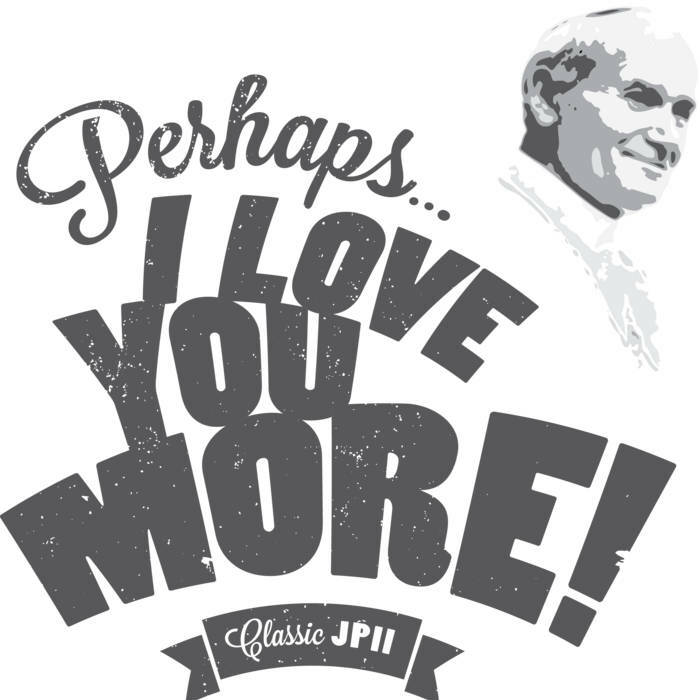 JungleHeart's mission is to build the Kingdom of God by proper use of media and communication technologies within the Catholic Church. 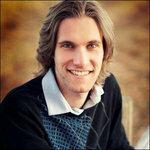 We provide quality music, audio and video production to artists who are inspired by Truth, Beauty and Goodness.